VingCard Classic RFID is based upon the timeless design that has been synonymous with VingCard ever since they pioneered the hospitality locking industry. The Classic locks large style escutcheon plays a duel role housing the lock’s components and also hiding the legacy of a previous locks cutaway. This makes it the lock of choice for a retro fit on existing doors. VingCard Classic RFID is easy to use as it removes the need for a guest to swipe their card in the right direction and/or speed in the lock. 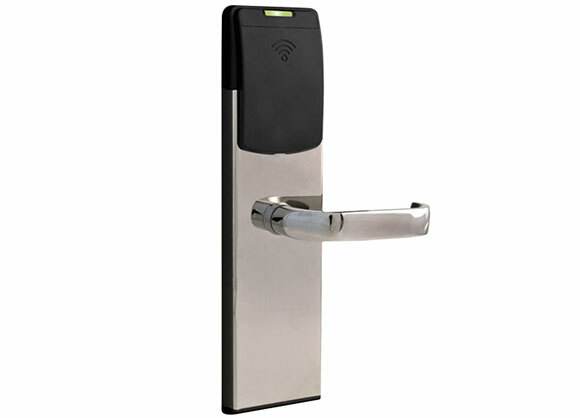 RFID technology enables users to simply pass their RFID card close to the lock in order to open the door. As an exposed reader head is not required, Classic RFID offers fully sealed electronics that can withstand exposed outdoor locations and the full range of climates found in Africa. If you already have Standard Classic VingCard locks, these can easily be upgraded to Classic RFID locks. 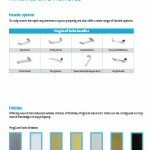 Classic RFID locks are compatible with VingCard's VISION and VISIONLINE systems. 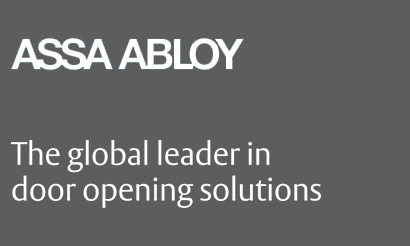 A range of handles, lockcases and finishes enable you to design a lock to match your hotel. More Guest Satisfaction: Unmatched ease of use for guest of all ages. No need to insert the keycard, more intuitive. More Security: Anti-cloning technology for all guest and staff cards. Mag-stripe keycards can be cloned. Signature RFID allows powerful anti-cloning solution. Solid steel handles with self-lubricating long life bearings. 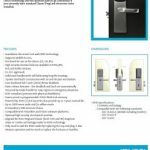 VingCard provide a choice of different handles, lockcases and finishes that can be used with Essence, Signature or Classic locks. The link below shows an interactive configurator that you can use to create the ideal guestroom door for your establishment.